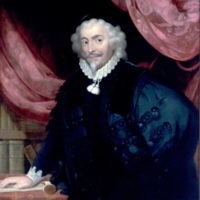 Portrait of Maister Peter Lowe, standing half-length in robes with his hand resting on a book. 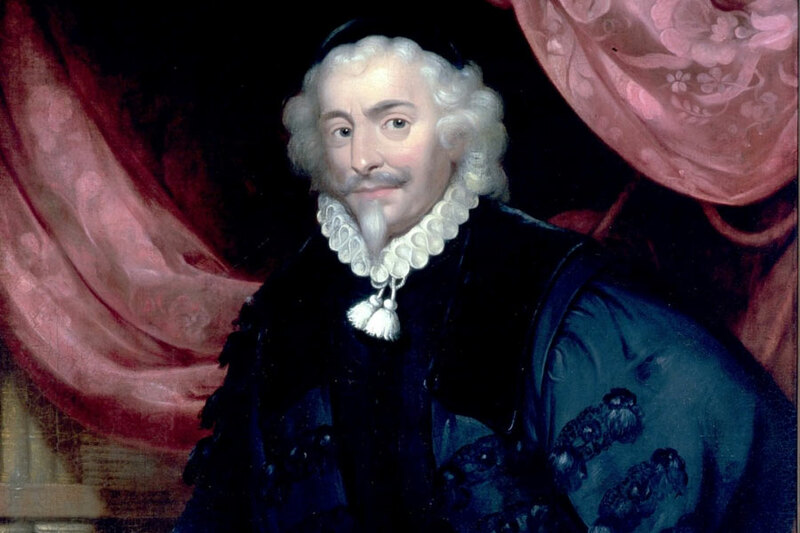 Peter Lowe was a Scottish surgeon who studied medicine and surgery at the Conferie de St Come et St Damien in Paris, and served as Surgeon in Ordinary to King Henry IV of France. He returned to Glasgow in 1598 and, finding medical and surgical standards in the town lacking, decided to petition King James VI. The King responded by granting a Royal Charter in 1599, granting Lowe and Hamilton (and their successors) the power to examine and license physicians and surgeons in the West of Scotland. The Charter was ratified by an Act of the Scottish Parliament in 1672, and is the founding document of the organisation known today as the Royal College of Physicians and Surgeons of Glasgow. This is a copy of the original portrait, made in 1822. Circle of David Mytens, “Portrait of Maister Peter Lowe,” Heritage, accessed April 20, 2019, https://heritage.rcpsg.ac.uk/items/show/19. 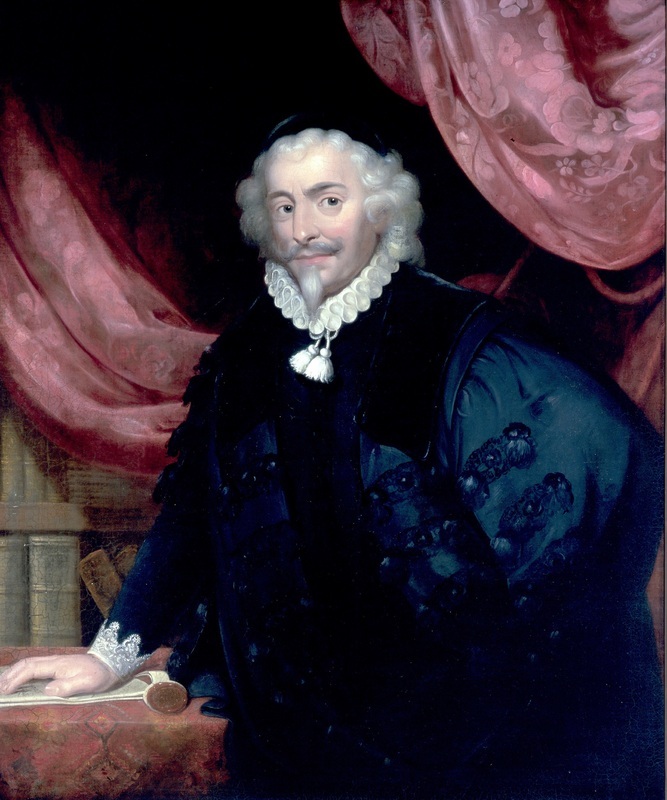 Description: Portrait of Maister Peter Lowe, standing half-length in robes with his hand resting on a book.